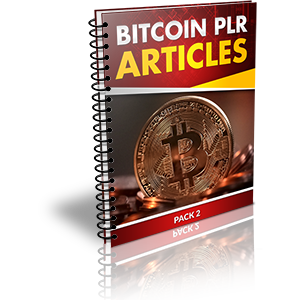 Bitcoin PLR Articles Pack 2 includes 10 articles on one of the hottest investments around - Bitcoin. 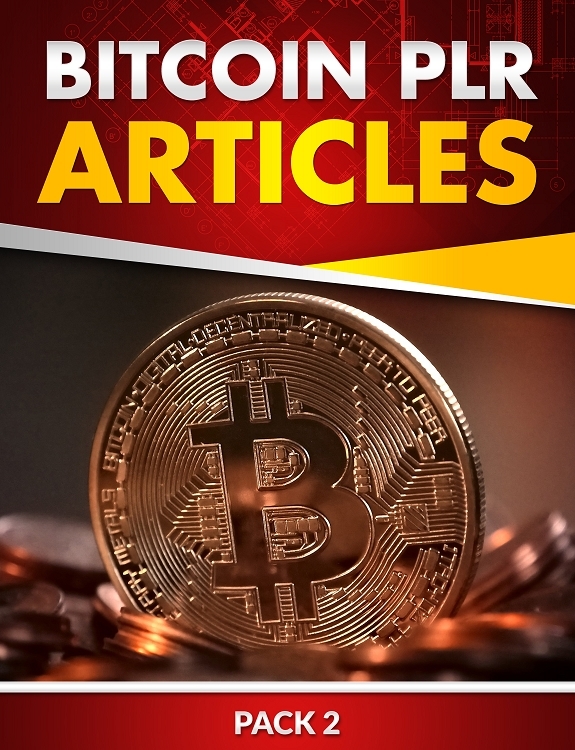 You can sell the articles to your customers and/or use them for your own websites or blogs. You get the articles in .TXT format.